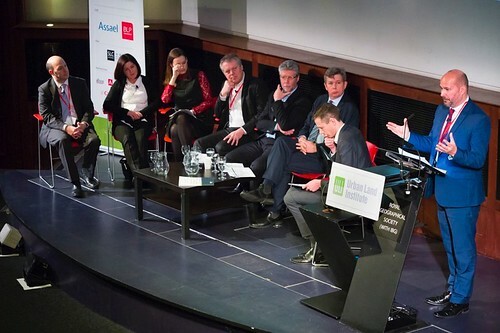 Build to Rent has been a key focus of the ULI UK Residential Council for the past few years. 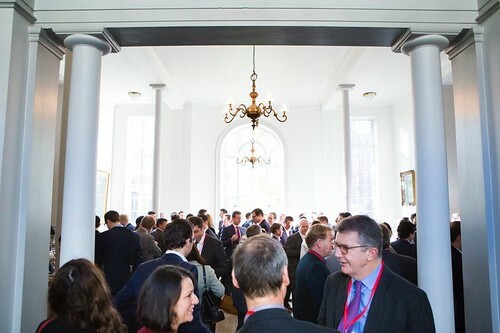 The Council has run four sold-out study tours since 2013 to explore the multifamily housing experience in Chicago, Boston and Washington D.C. Tour alumni have benefitted from new relationships with their UK peers as well as valuable insight into the expertise of industry leaders in other markets. Lessons from the multifamily study tours have gone on to influence the development of two Build to Rent Best Practice Guides. 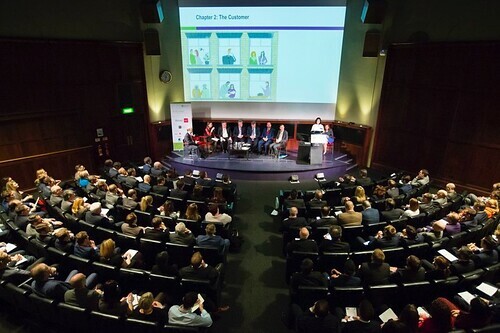 The first Guide, launched in 2014, when there was still significant scepticism as to whether the nascent private rented sector in the UK was really going to succeed, set out the differentiating factors in the design, development and management of purpose-built residential stock for the UK. 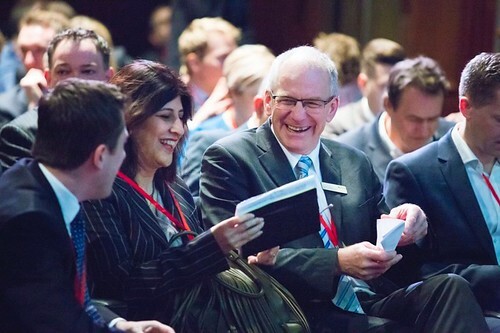 The Guide was well received by the industry and became regarded as a seminal publication for the residential sector – indeed Property Week lauded it as the new ‘Bible’ for our industry. Since the launch, we have seen an explosion of interest in institutional investors taking on Build to Rent projects. 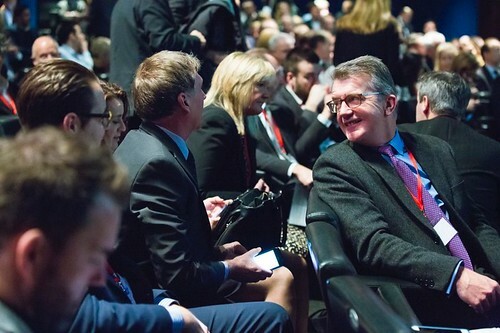 The BPF have launched their Build to Rent Manifesto, acknowledging it as a new emerging asset class, reading the footsteps of the student housing boom 10 years ago and the PRS Taskforce at DCLG, who co-commissioned the first edition, has delivered a series of policy and funding initiatives to support the sector. 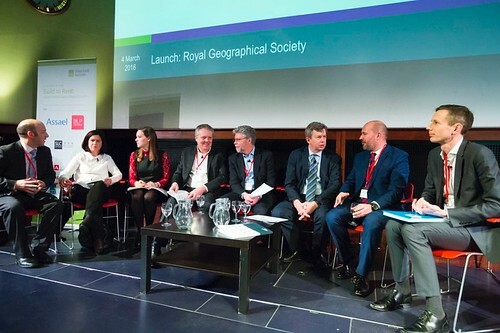 The ULI UK Residential Council had always hoped that a second Guide might be feasible, when we could move away from proving the Build to Rent concept in the UK, to demonstrating best practice in a UK context. The second edition of the ULI UK Residential Council: A Best Practice Guide, launched in 2016, includes three brand new chapters on the Customer, Cost and Procurement and Planning and Viability. We have also substantively amended the chapter on Management and moved it forward in the Guide to reinforce that this is not just a building product, but actually a service sector. The second guide also includes numerous home-grown case studies of real schemes, both purpose-built and retrofitting of existing buildings. 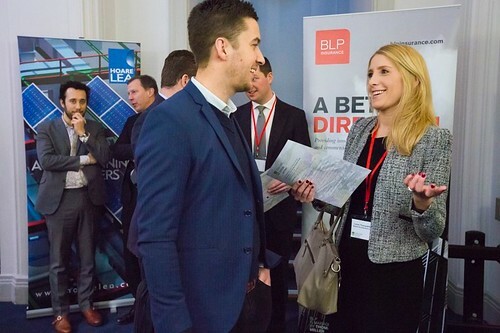 This is a guide that has been written by the industry for the industry – having been written by a multidisciplinary Steering Group of residential professionals who are all members of the ULI UK Residential Council. 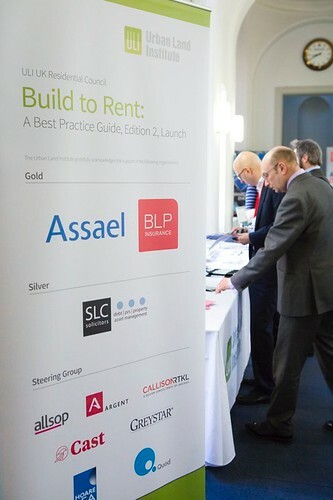 On Friday 4th March 2016 350 people attended the highly anticipated launch of the ULI UK Residential Council publication, Build to Rent: A Best Practice Guide. 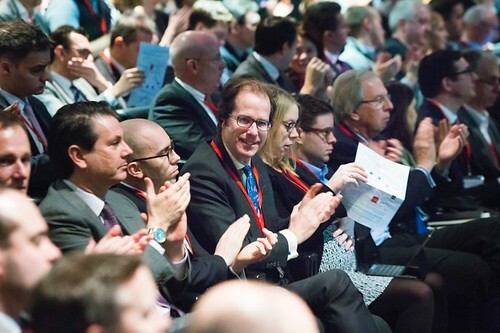 Submit a formal request to ULI UK Programme Director, Robert de Jong. You may be asked to submit a CV or bio in order for the co-chairs to balance council membership.